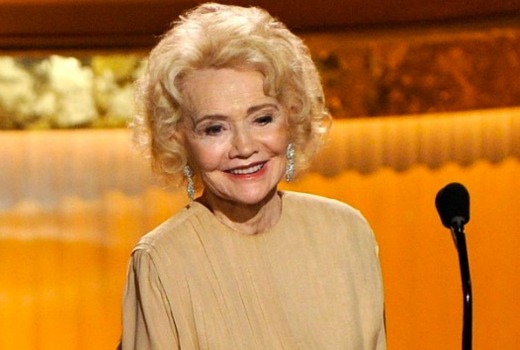 Pioneering soap writer Agnes Nixon, who created US soaps All My Children and One Life to Live, has died, aged 93. She died at a physical rehabilitation facility in Pennsylvania. Social issues including child abuse, AIDS, alcoholism and gay rights made their way into her storylines. All My Children‘s Erica Kane was the first regularly appearing TV character to undergo a legal abortion, in 1973. Amongst the dozens of actors who got their start on her shows: Melissa Leo, Tommy Lee Jones, Kelly Ripa, Laurence Fishburne, Judith Light, Bryan Cranston, Luke Perry and Michael Weatherly. Other credits include As the World Turns, Search for Tomorrow, Another World, Guiding Light, Loving and The City. She was a multiple Daytime Emmy winner and took home the Lifetime Achievement Award in 2010.